At the turn of the century, a rare disease has infected humanity. Termed “Cagaster,” it turns victims into giant insects that devour other humans. After the majority of human population is killed, the remainder comes to a decision: all those infected with the disease must be eliminated. Thirty years after the outbreak, young exterminator Kidou finds a dying man near the insects’ cage. With his final words, the man entrusts his young daughter, Ilie, to Kidou and tasks him with finding her mother. But will Kidou be able to complete the task in this world infested with these deadly creatures? 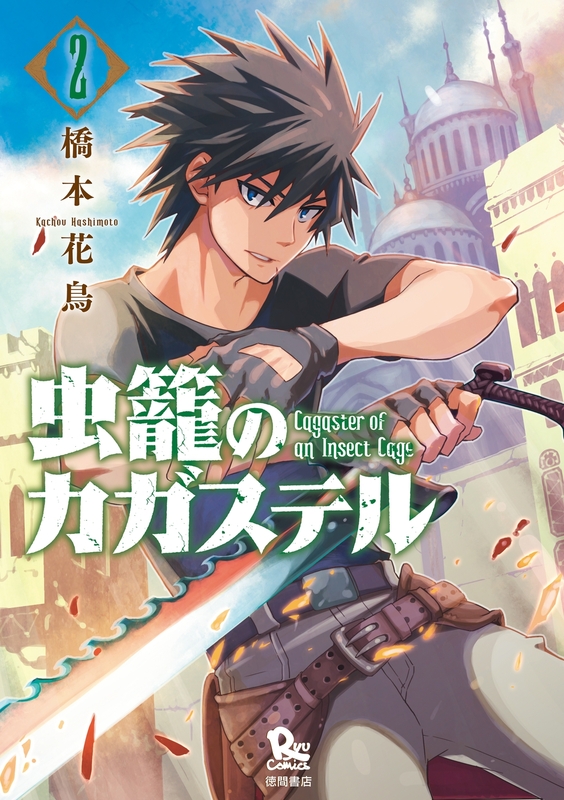 Attack on Titan but with bugs and Mikasa is the MC. Instead of finding out what’s in the basement it’s find the girl’s mom.